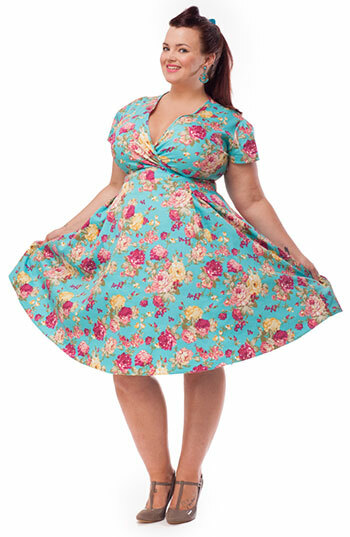 Lady Vintage has an unrivalled collection of absolutely stunning dresses in equally stunning prints and styles - all at fantastic prices. If you want to stock some of the best vintage reproduction dresses, skirts and petticoats which are all designed and manufactured in London, what are you waiting for? Sign up now to the one of the hottest properties in the market. Unrivalled collection of prints worldwide! Pre-Orders and previews of upcoming collections! All items are supplied in clear cellophane bags with "Lady Vintage" swing tickets. You may also use our imagery for your website (we request that you do not use customer photos). We guarantee you will have first look at our gorgeous designs and prints which are made from the highest quality materials, period based and tailored for the vintage scene. We also have a collection of petticoats to perfectly complement all of our styles. If you want to sign up to be a Lady V Wholesaler please click the button below. By signing up you’ll be joining the growing group of trade customers already seeing success with Lady V garments in the UK, Ireland, United States, Canada, Australia, France, Norway, Denmark, Belgium, Finland, Germany, Singapore and Israel!